-Remodeled natural frequency and improved valve spring material. 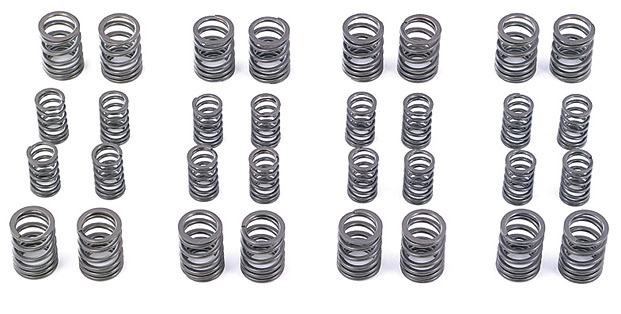 These progressive pitch coil springs have been redesigned to give valve lifts of up to 12.5mm safely. -Can be used up to 12.5mm of lift.